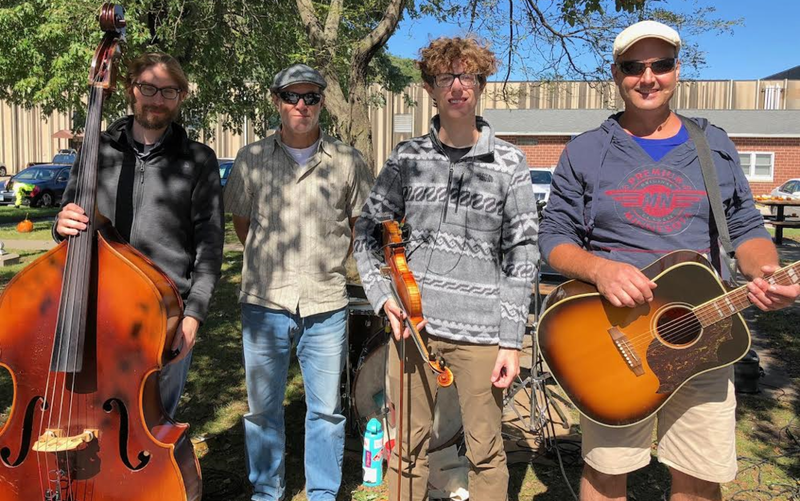 Root River Jam is a Bluegrass Fusion band based in SE MN. Their original blend of many styles include folk, rock, blues, celtic, and jazz improv. Singer/songwriter Dave Wilson writes about his experiences living in southeastern MN.